For a full listing of all products, click here. NOTE: Purchases of AAAHC publications are non-refundable. 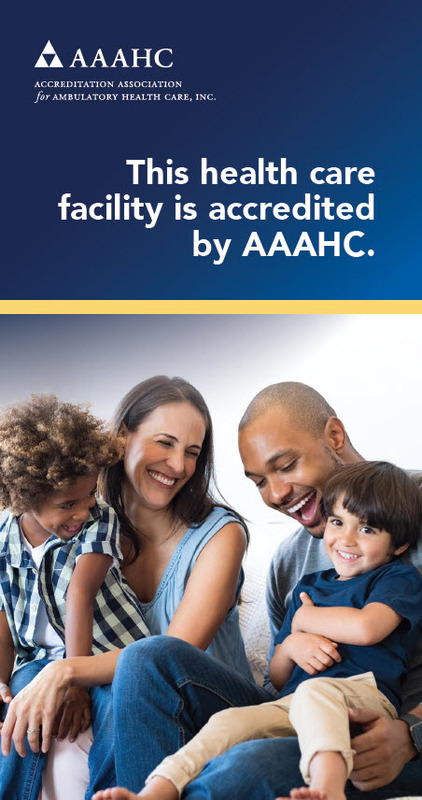 AAAHC Products Now Available in PDF format! Results 11 to 19 of 19.